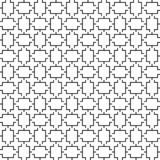 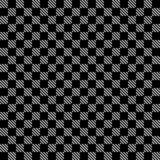 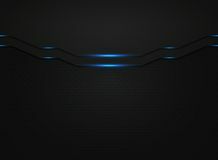 Abstract black square mesh pattern design background. 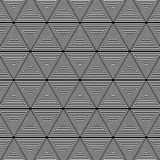 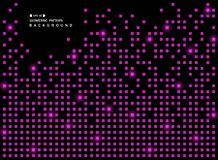 Abstract of shiny purple square geometric pattern on black background. 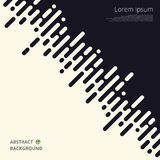 Abstract of black and white stripe lines for business presentation background. 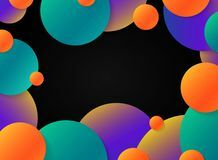 Abstract motion colorful orbs circle on black background. 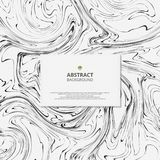 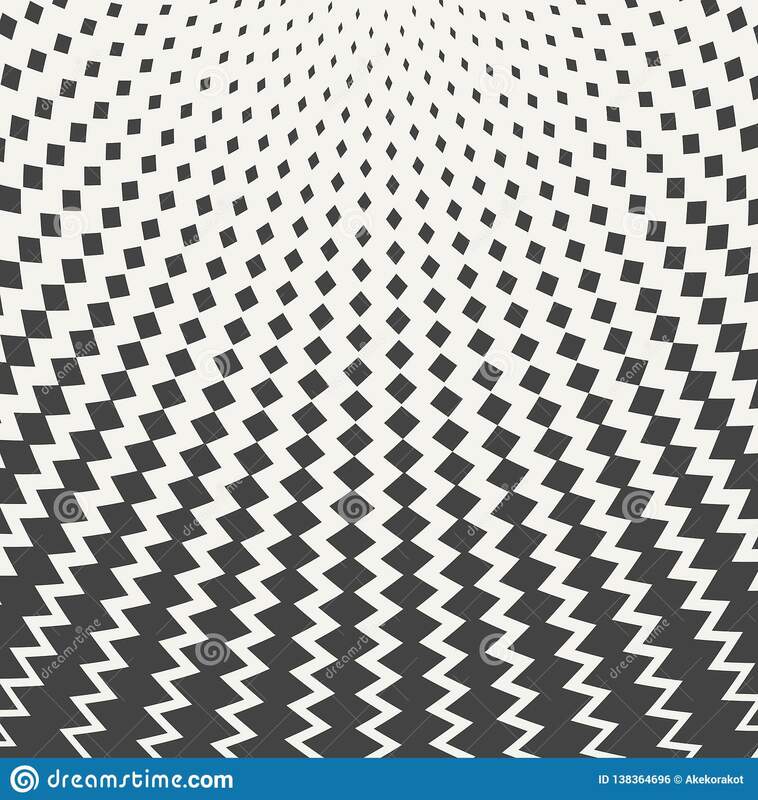 illustration vector eps10 Abstract luxury pattern graphic design of gradient black background Abstract of marble black and white background. 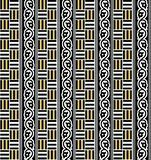 Modern fashion for new design in details of art. 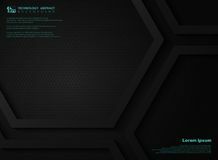 Abstract black modern technology template with blue light glitters. 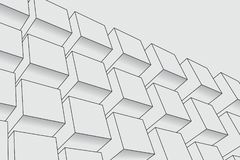 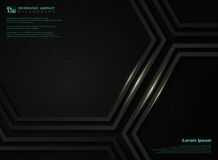 illustration vector eps10 Abstract black metallic technology hexagon background copy space for presentation. 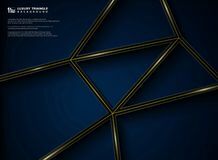 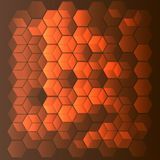 illustration vector eps10 Abstract black metallic technology hexagon background with golden line for presentation. 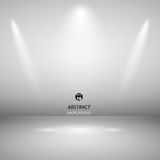 illustration vector eps10 Abstract of spotlight presentation on black background.